Tomorrow February will be upon us, which means another month of awesome releases! 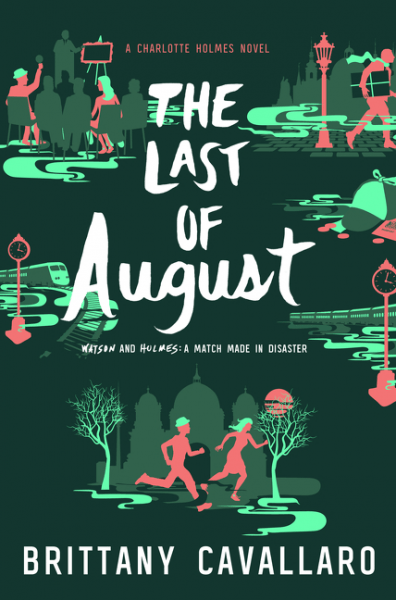 What books are you looking forward to? I loved Red Queen when I first read it two years ago (review here), and I was beyond excited to receive an ARC of Glass Sword last year (review here). 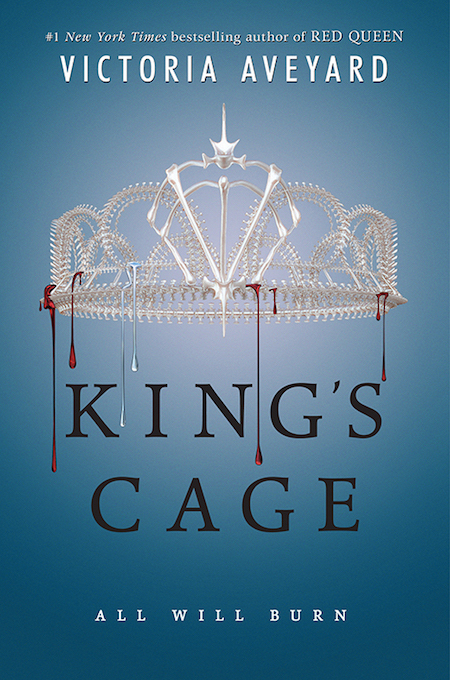 While I did not enjoy the sequel as much as I did Red Queen, I am still looking forward to picking up King’s Cage! I keep seeing many things about the Empress of a Thousand Skies, but I do not know a whole lot about it. It looks like a promising sci-fi novel, though, and just look at that cover! Gorgeous! While I enjoyed A Study in Charlotte, I didn’t love it. The mystery was okay, but something was off for me. I think it might’ve been a little too slow for me? Regardless, I do look forward to reading the sequel. 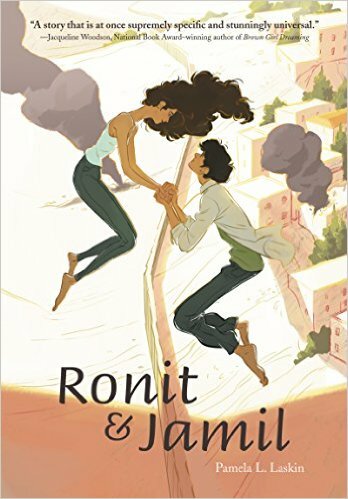 I received an ARC of Ronit & Jamil from the author. I am about halfway through it right now, but I already enjoy what I’ve read. Review to come soon. 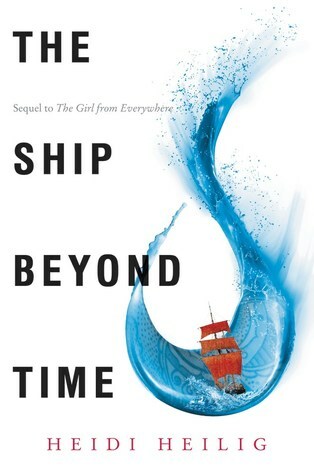 I am so excited for a fantasy standalone novel! I have trouble reading fantasy novels during the school year since they tend to be on the longer side and part of a series, so I am stoked for Long May She Reign! 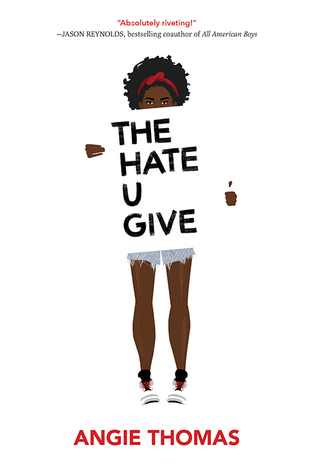 I keep seeing nothing but great things about The Hate U Give, and I am excited to be able to read it soon. I think this is going to be an incredibly important book that we all need to read. 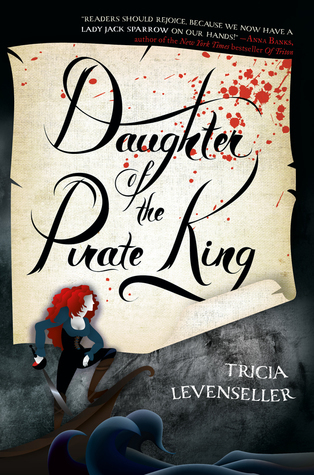 Daughter of the Pirate King is another book I’ve heard a lot of good things about and I cannot wait to get my hands on it! I read The Girl From Everywhere last summer. While I did enjoy it, the pacing was on the slower side. I’m hoping it will pick up in The Ship Beyond Time!